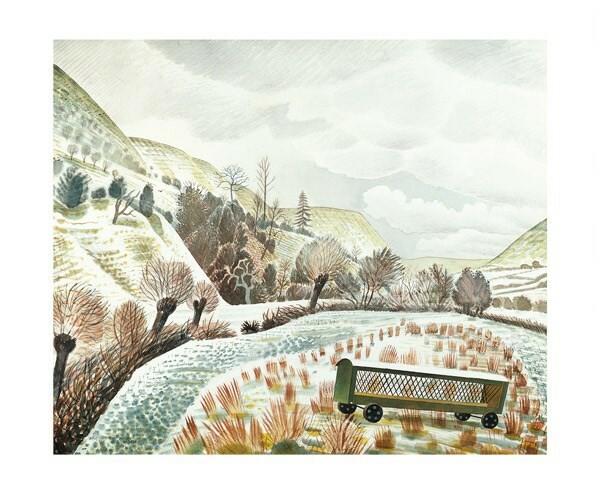 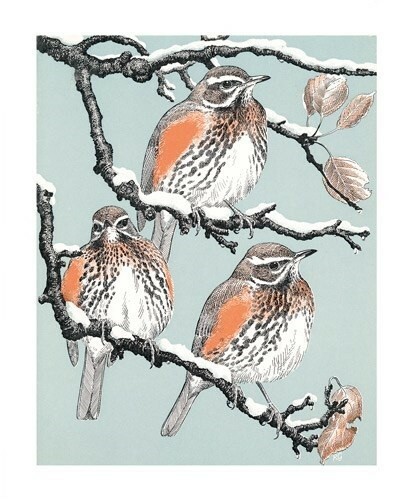 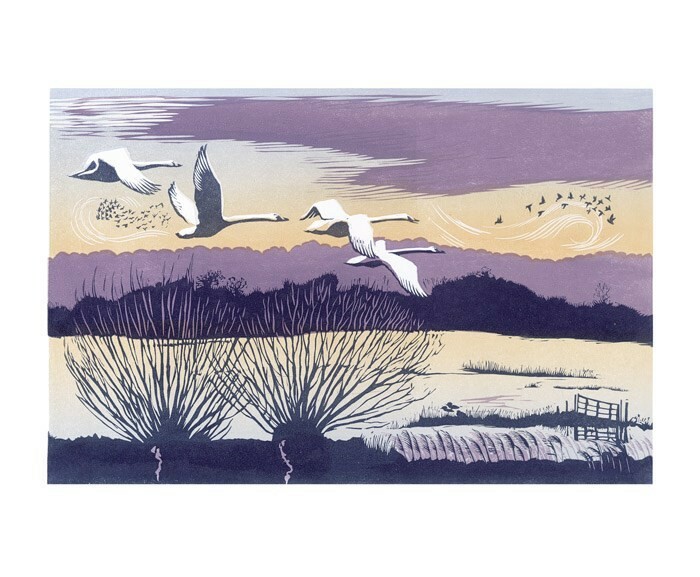 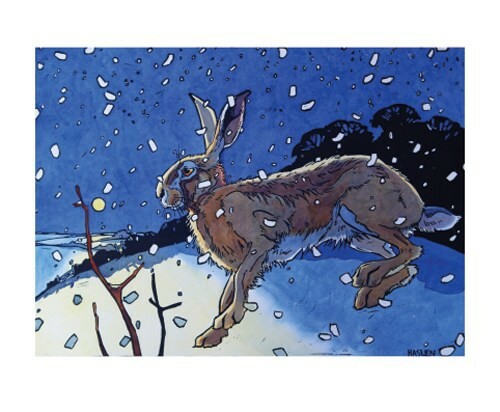 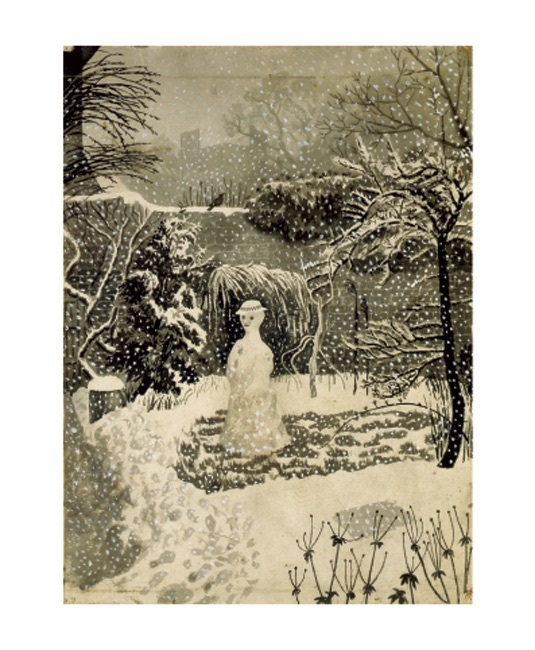 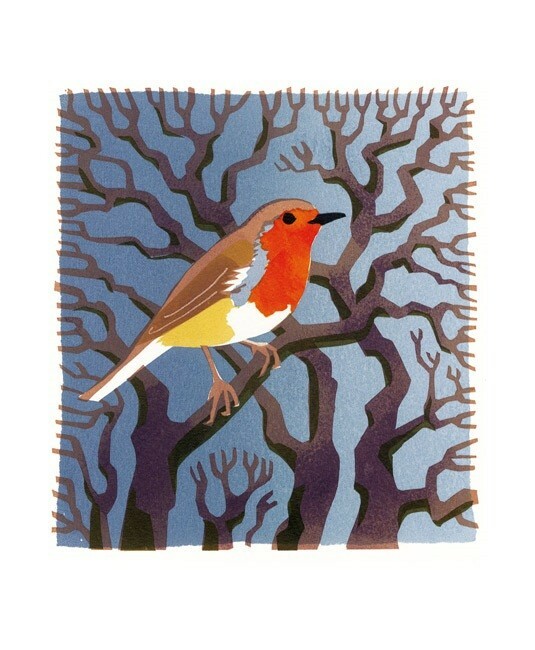 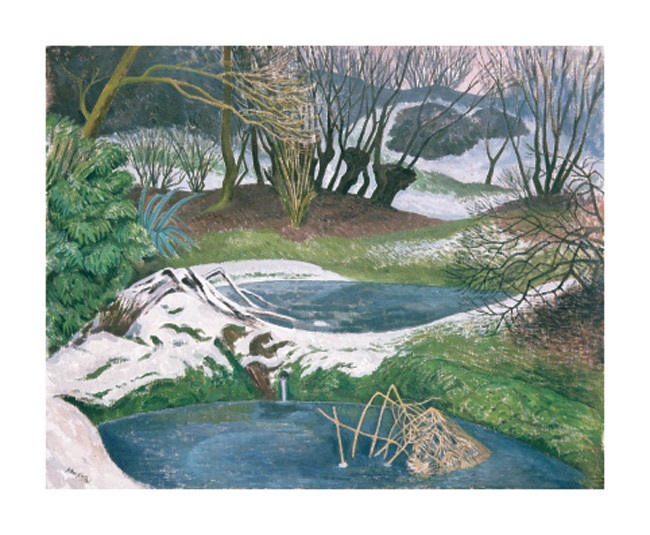 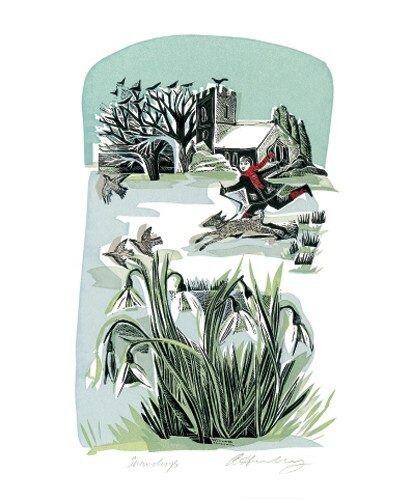 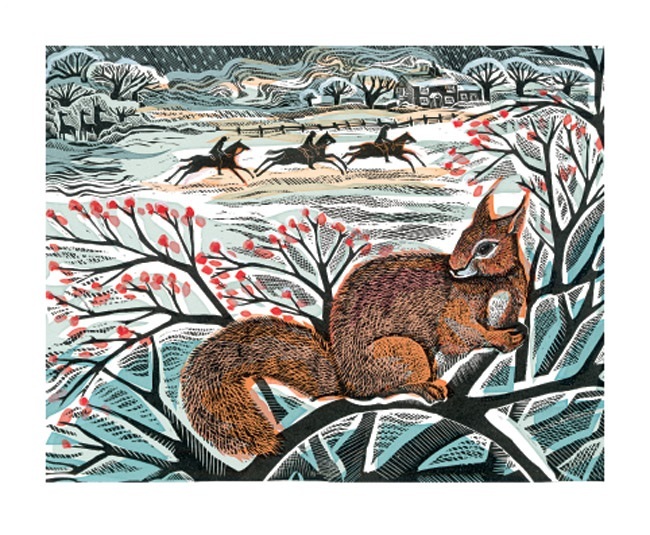 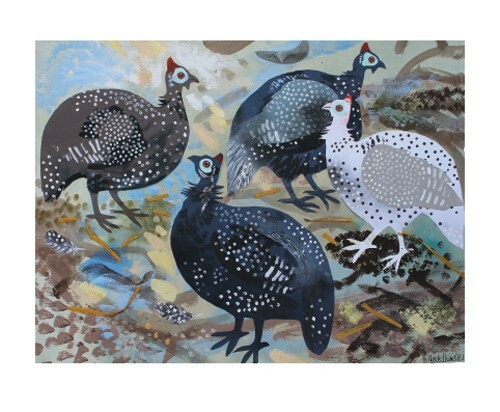 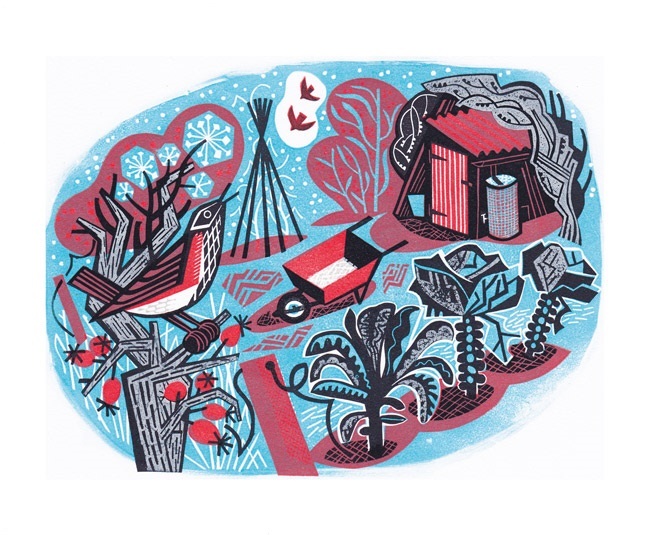 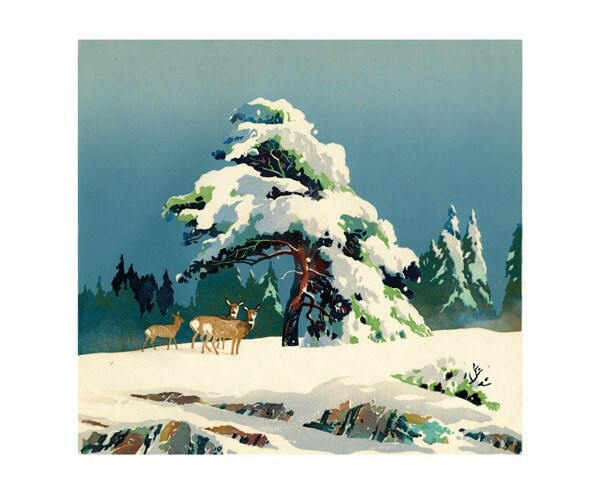 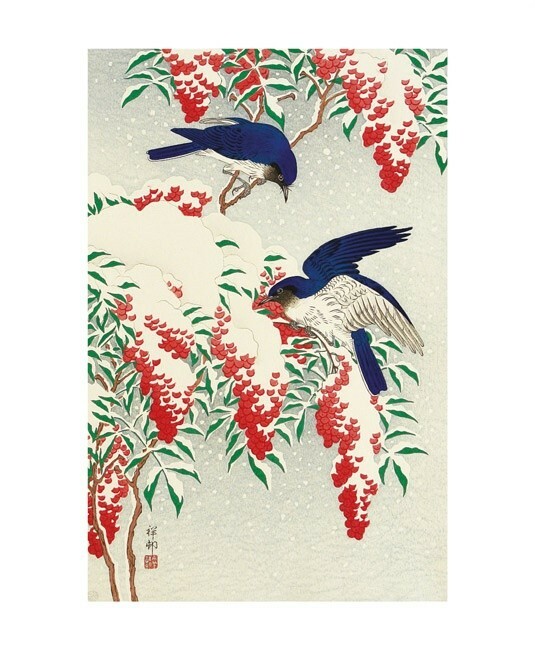 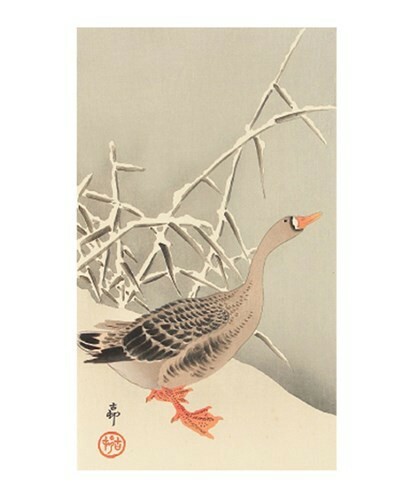 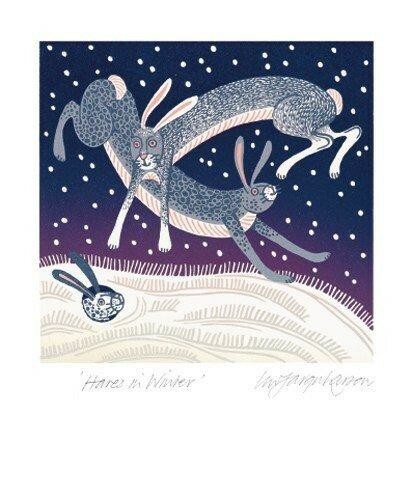 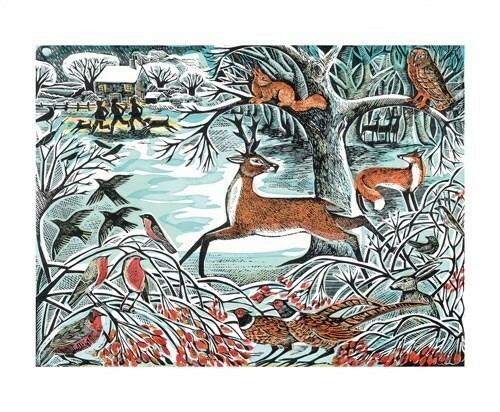 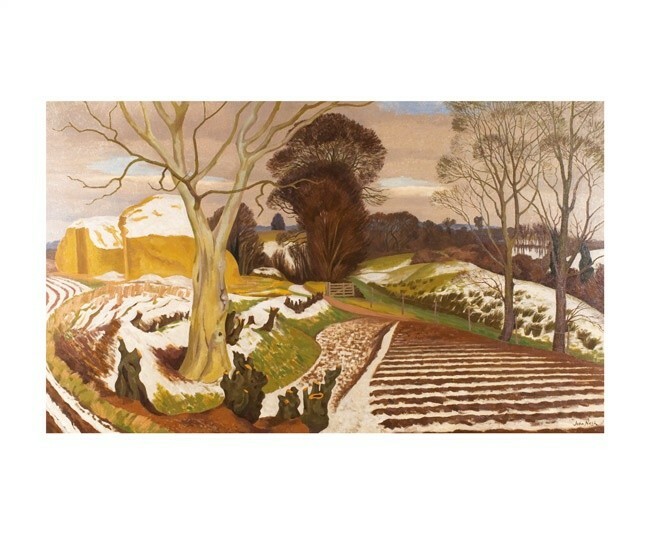 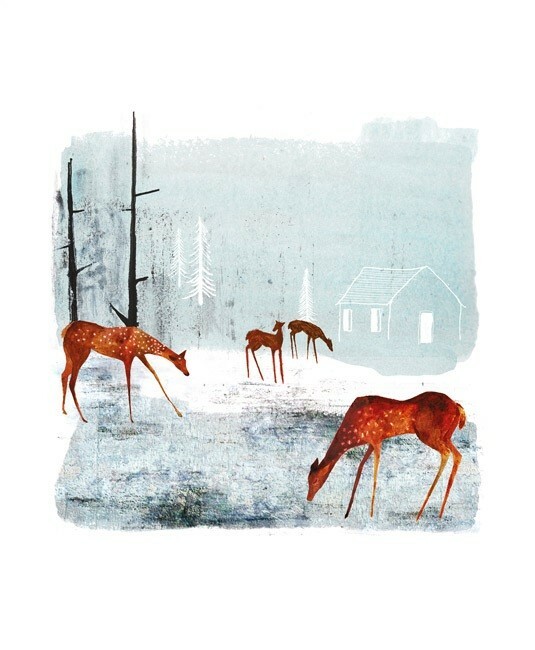 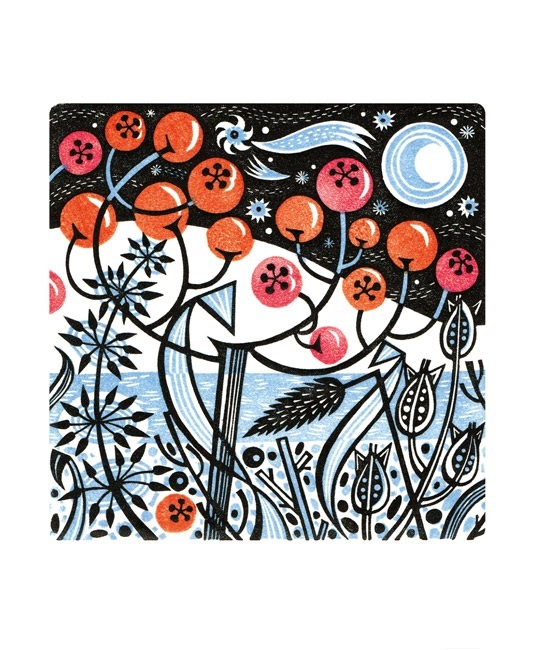 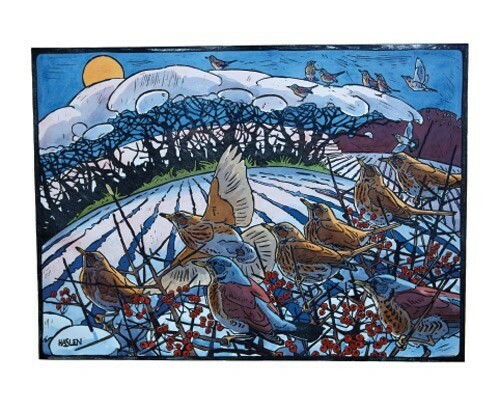 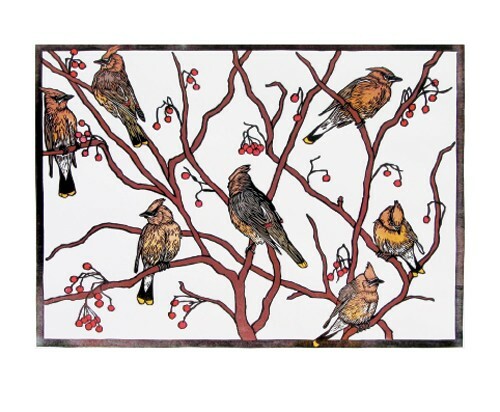 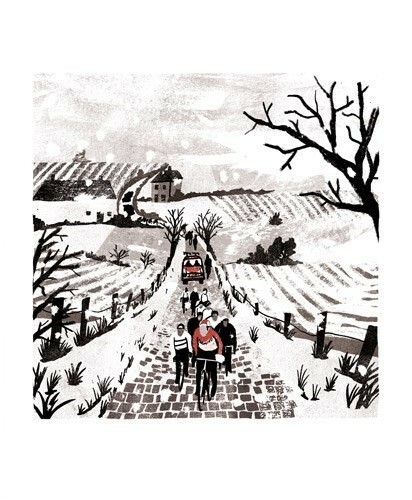 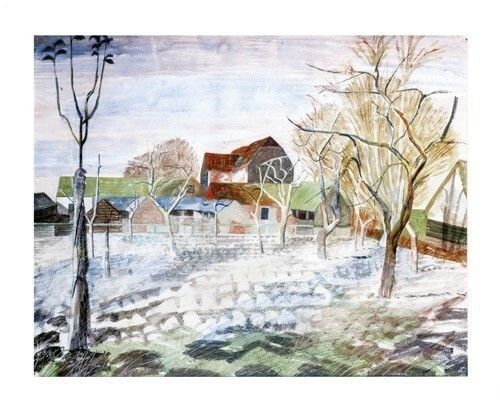 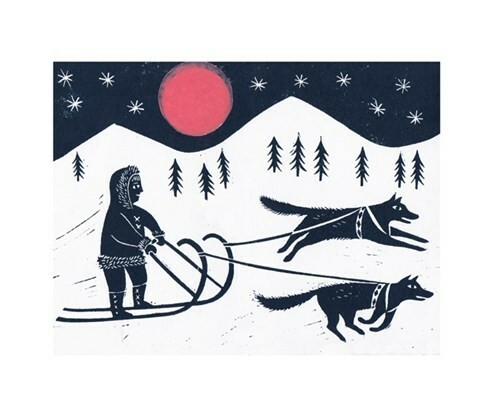 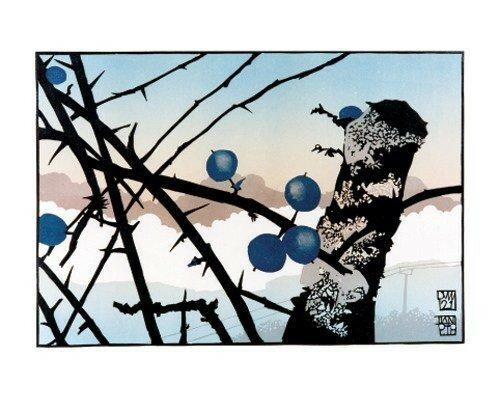 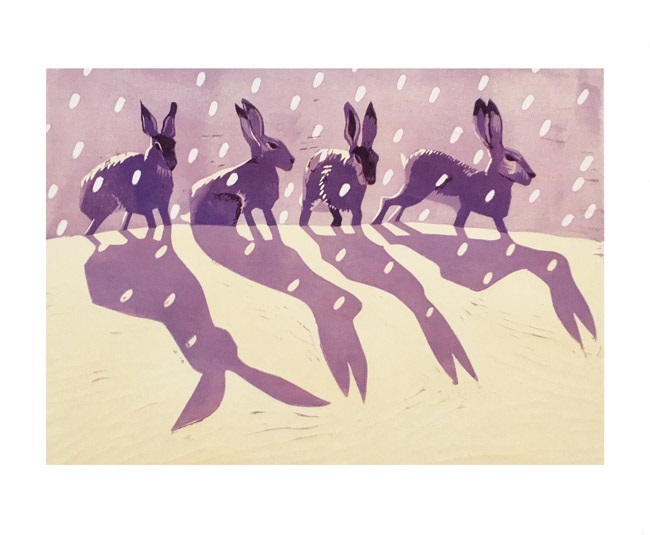 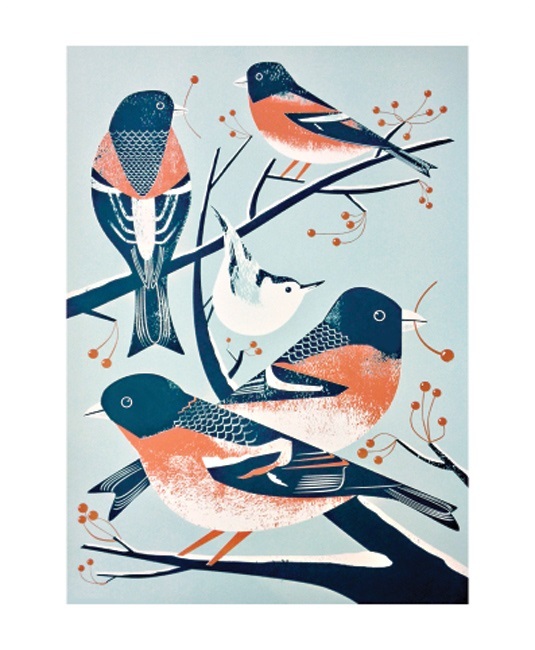 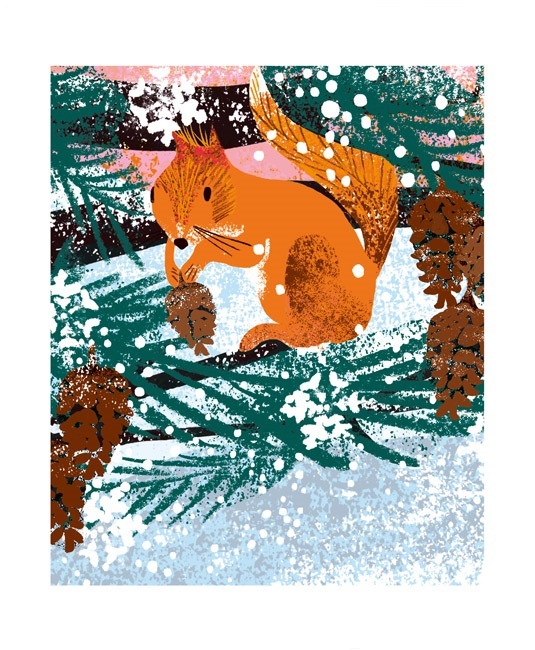 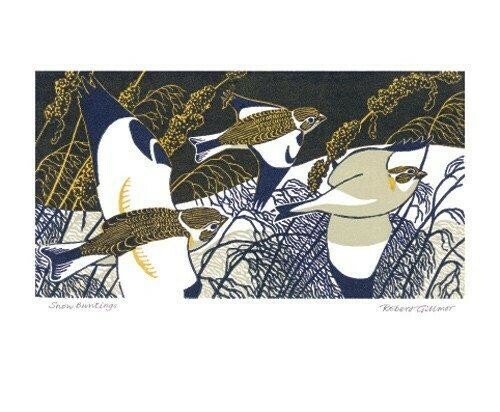 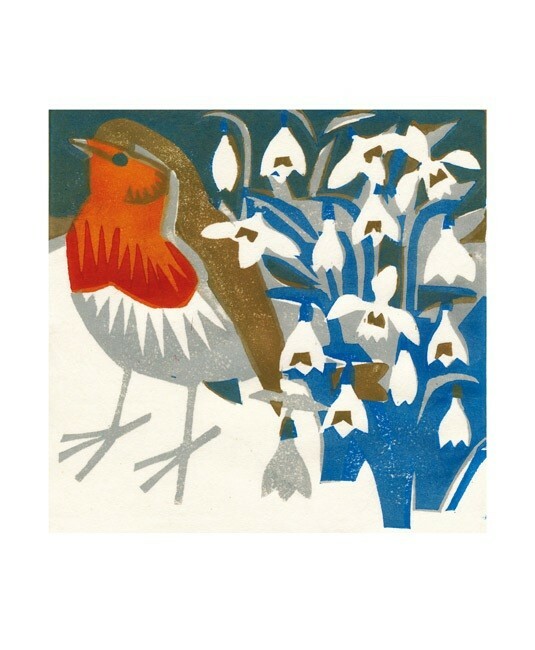 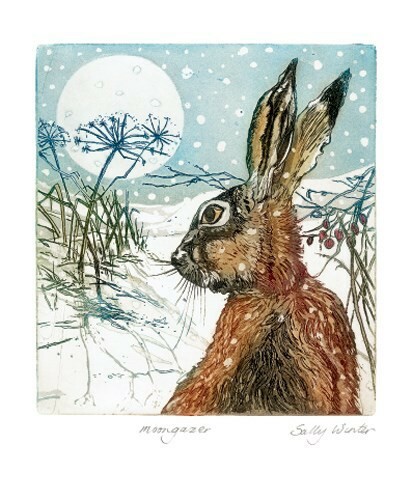 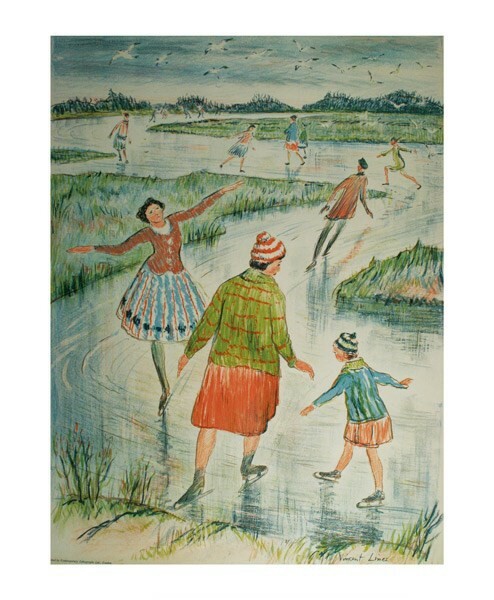 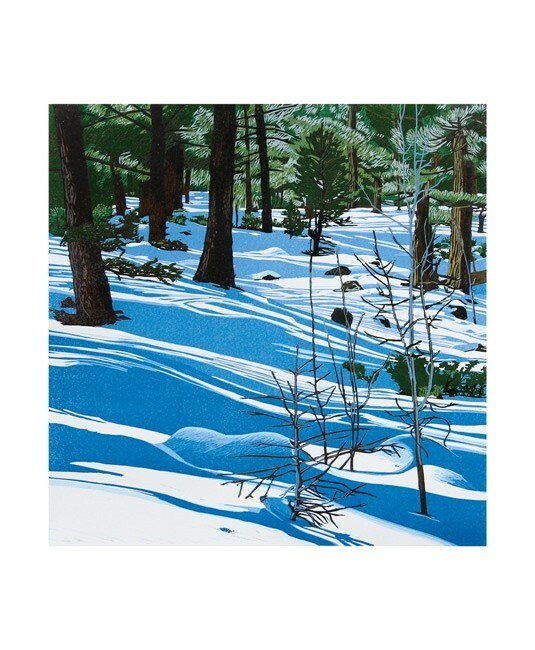 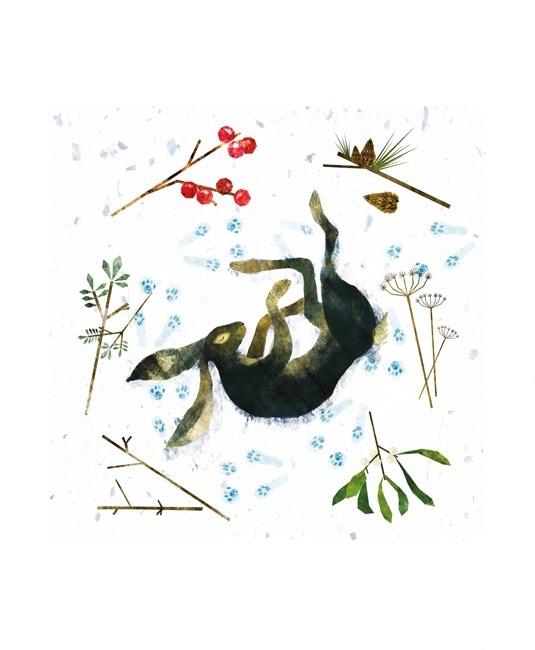 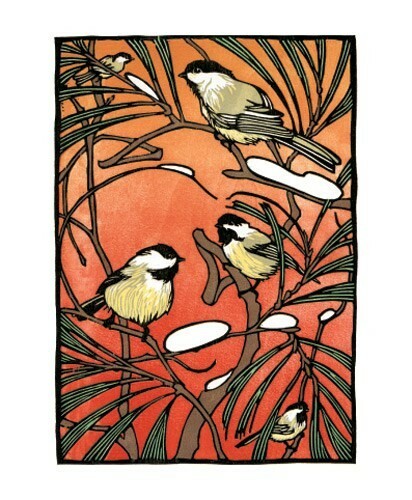 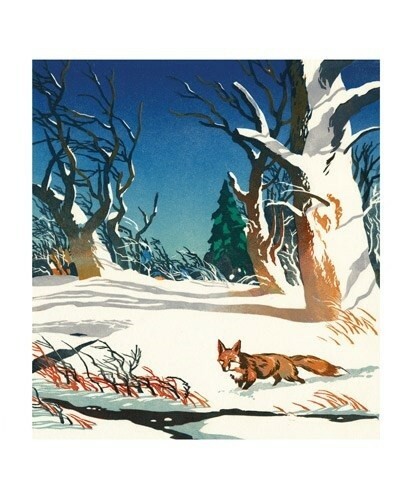 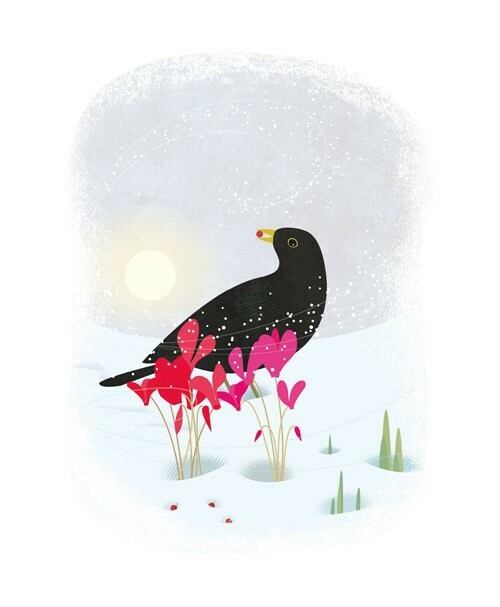 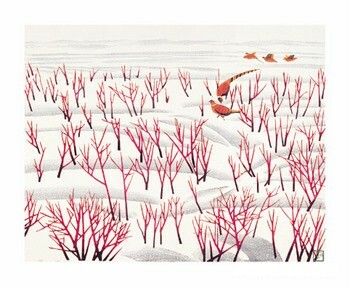 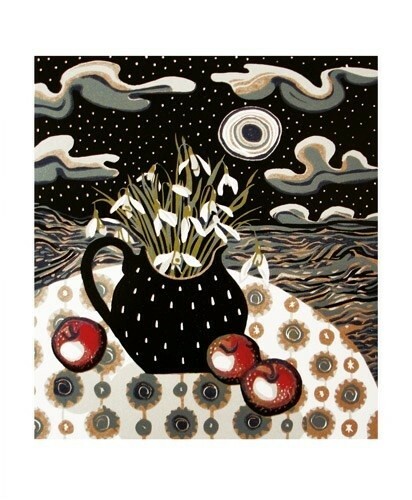 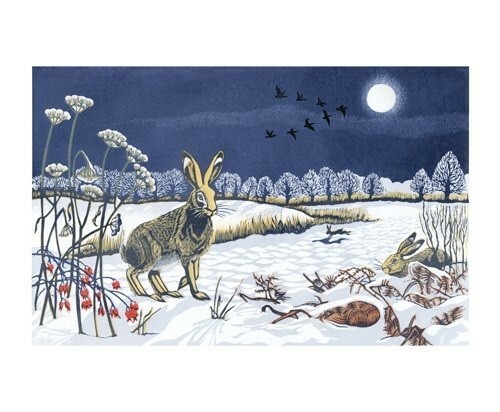 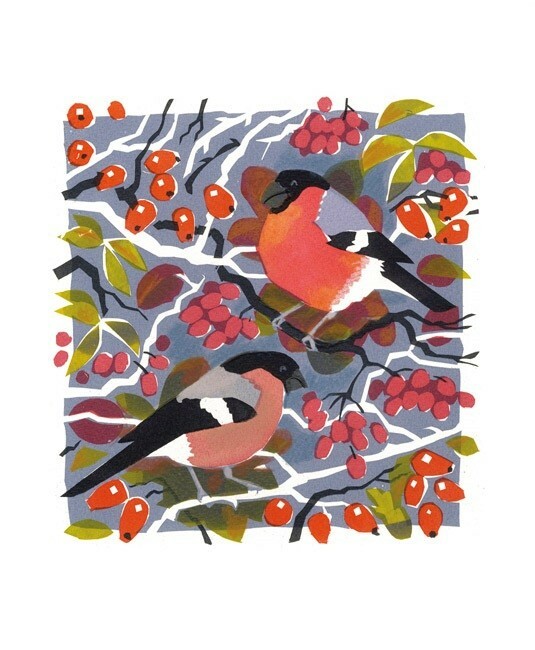 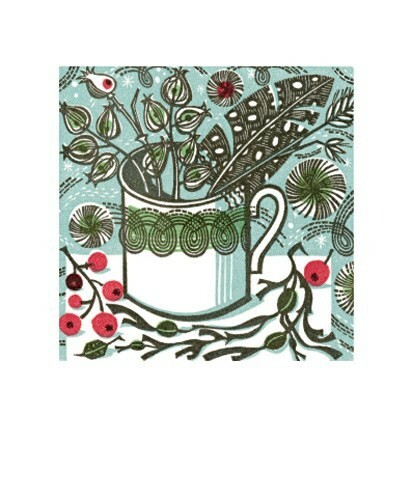 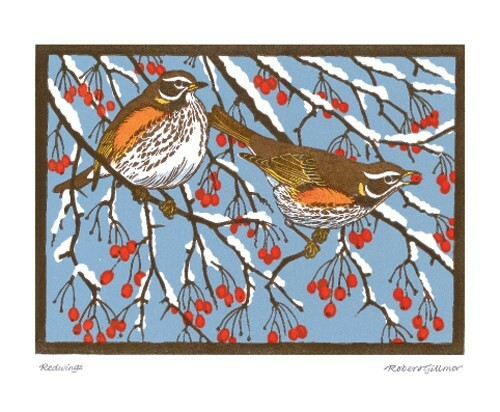 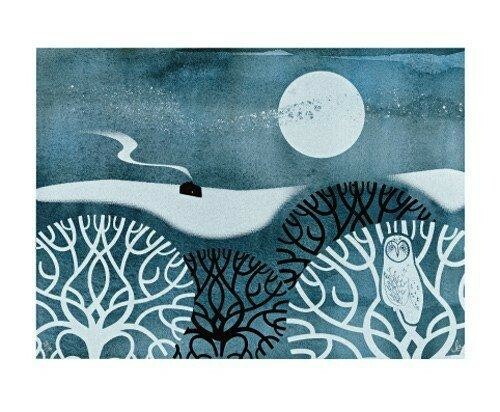 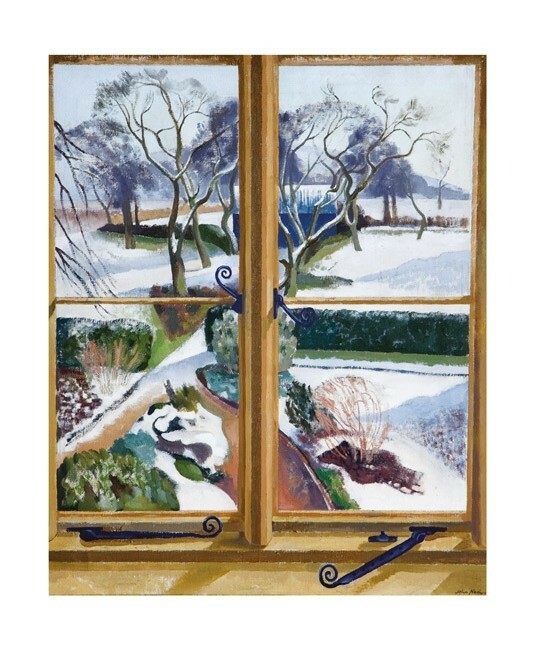 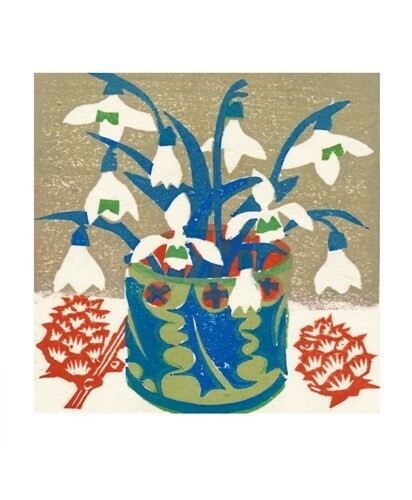 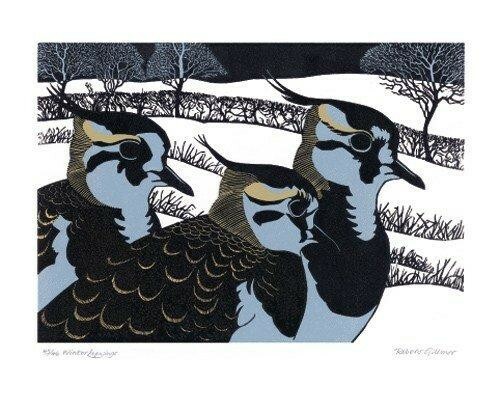 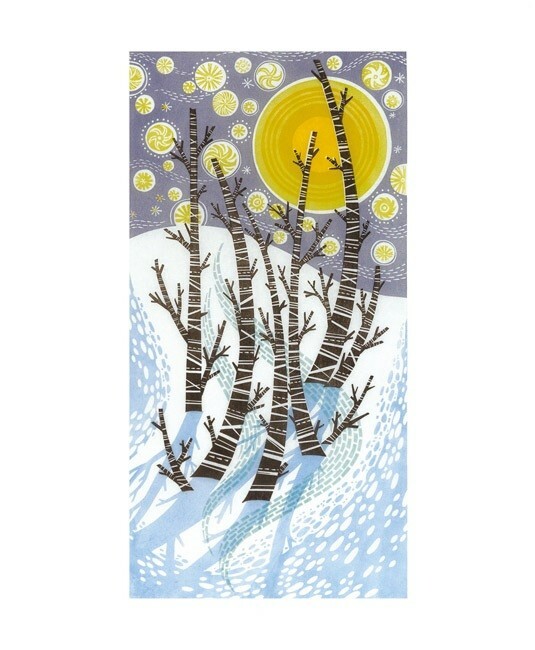 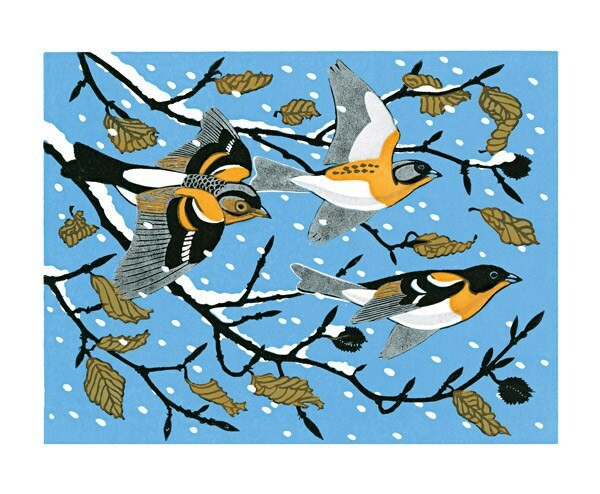 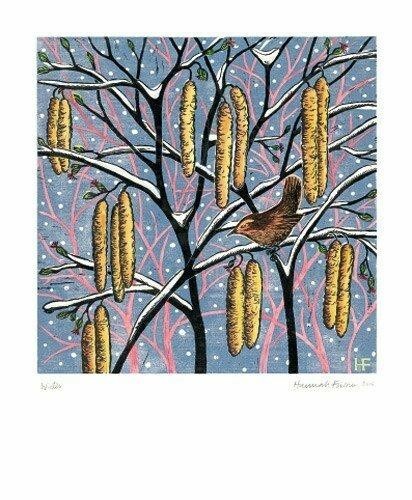 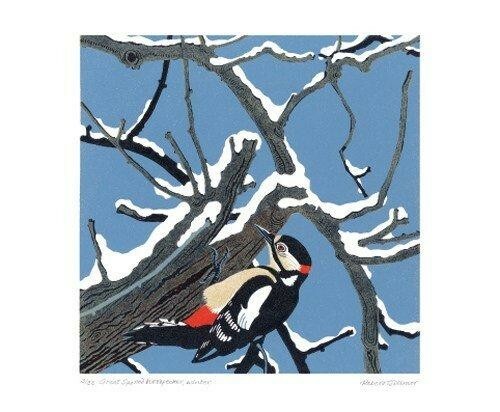 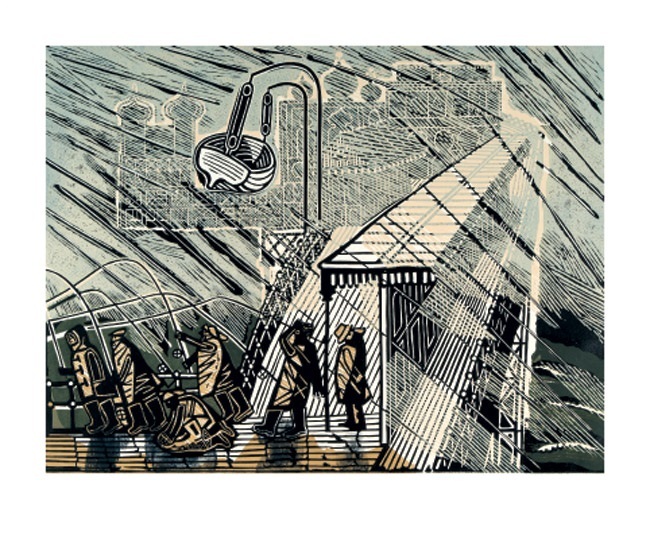 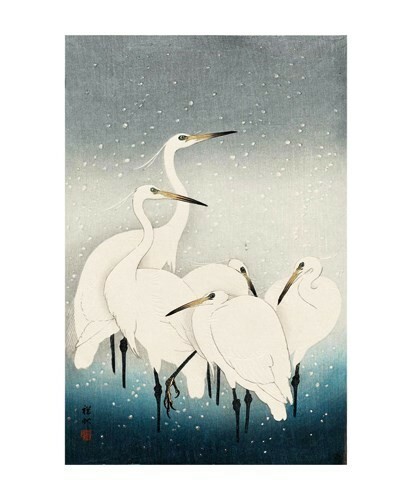 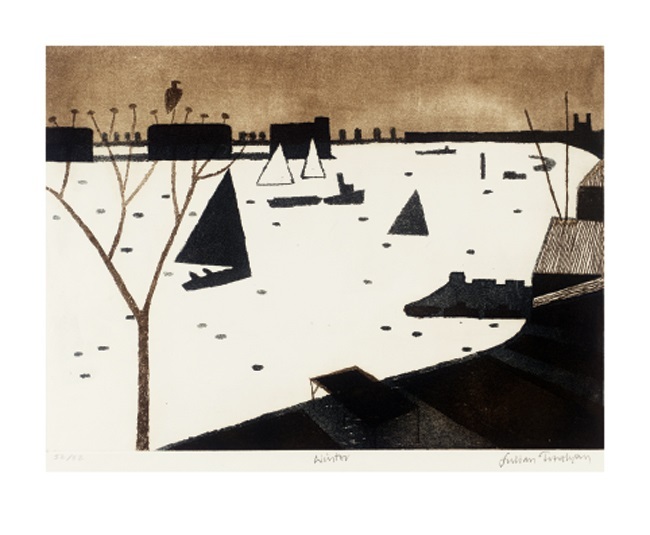 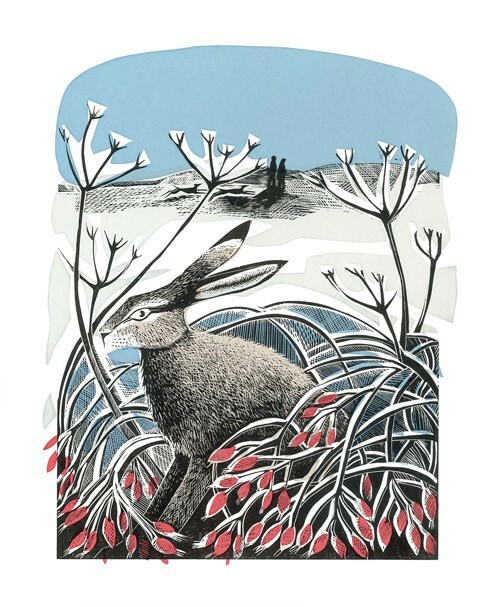 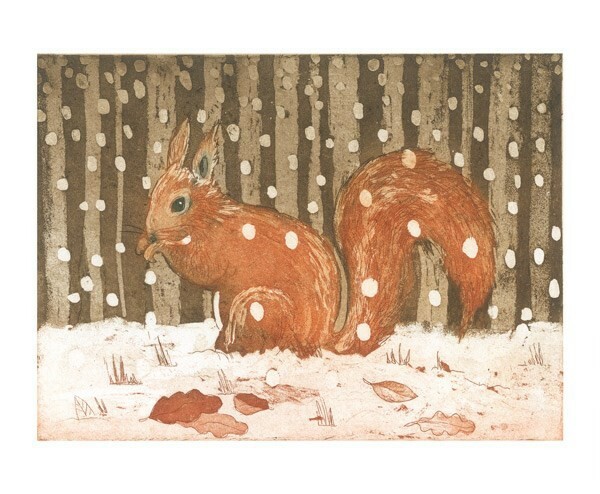 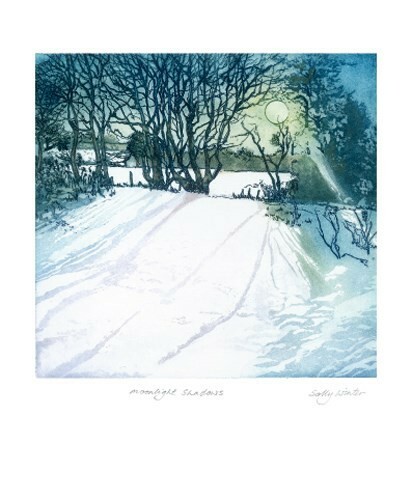 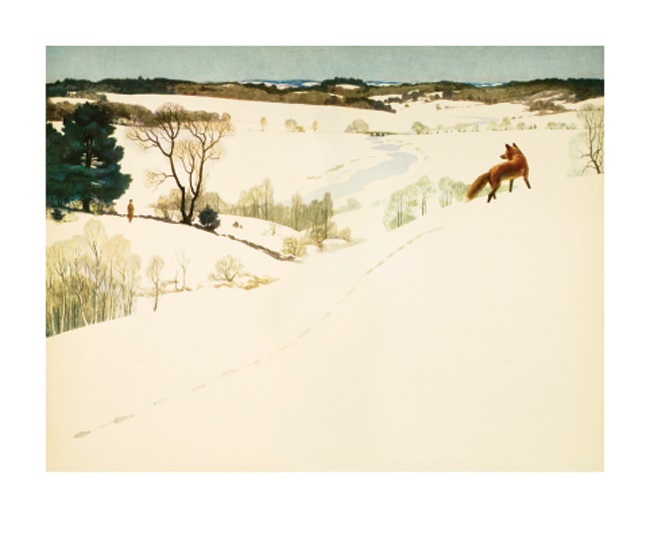 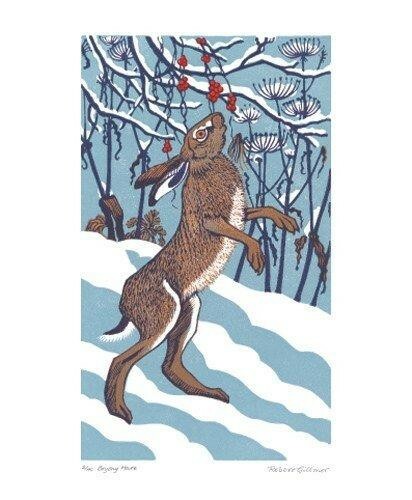 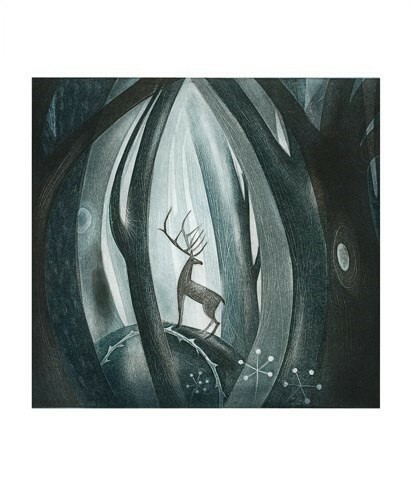 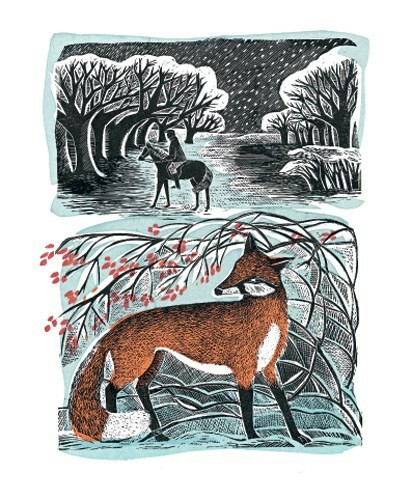 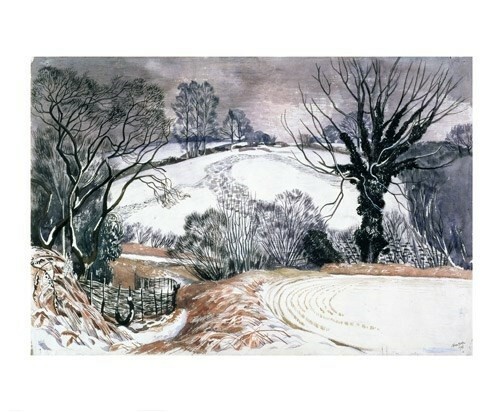 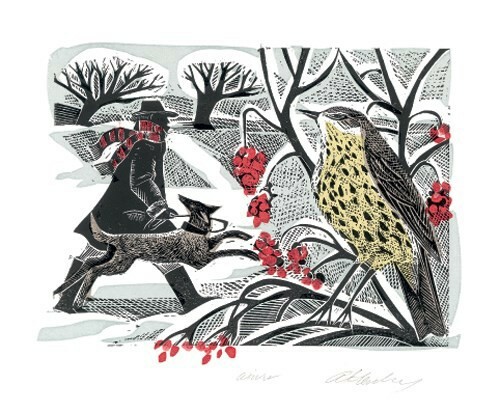 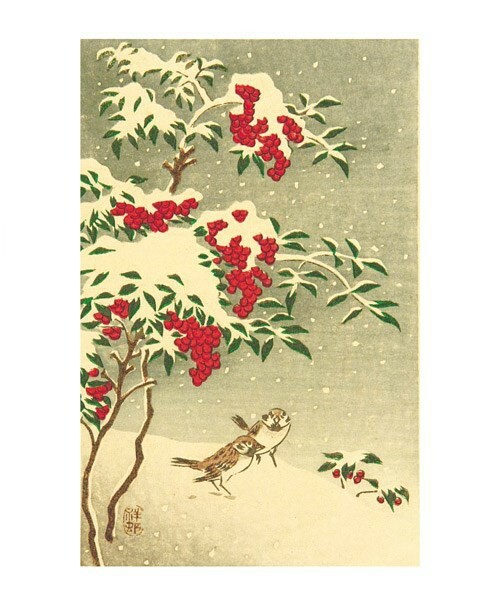 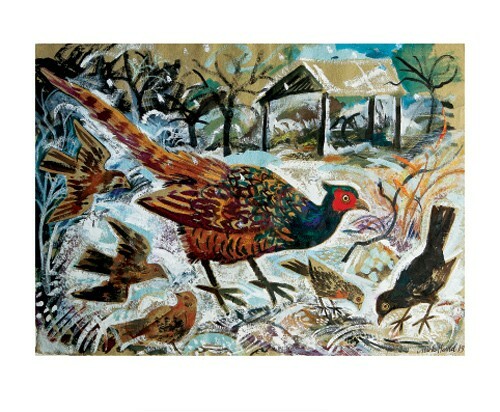 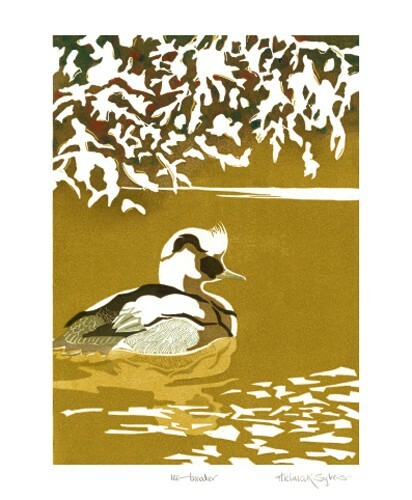 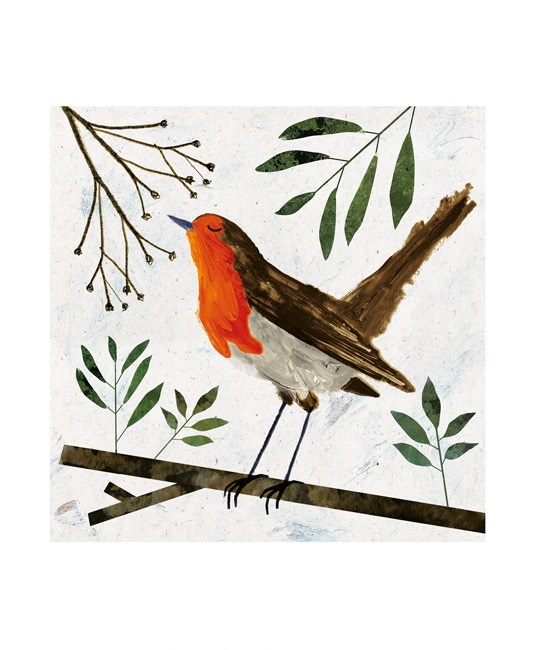 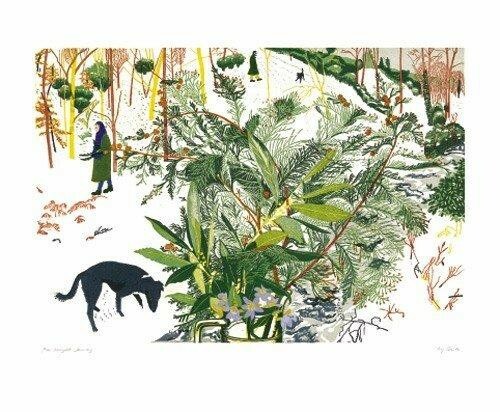 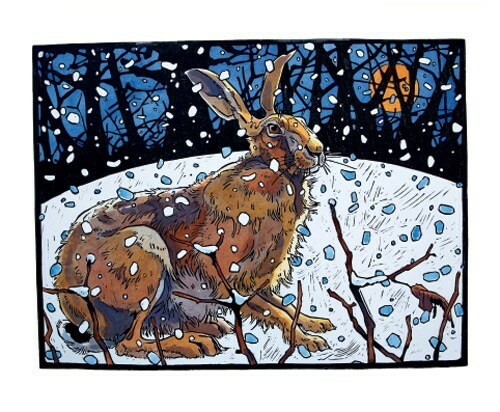 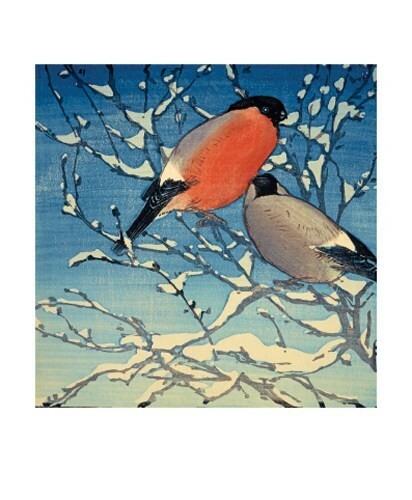 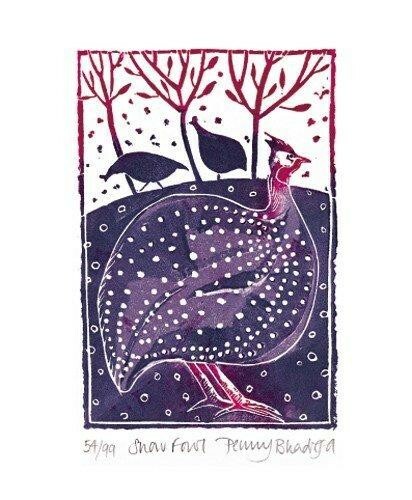 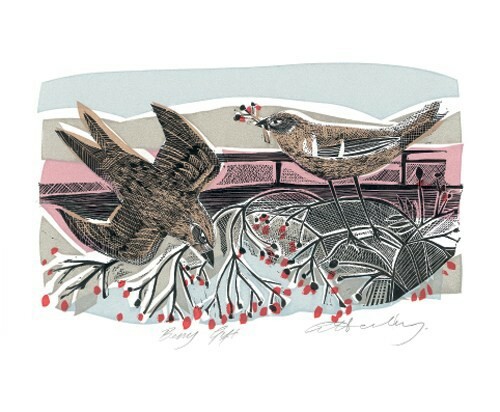 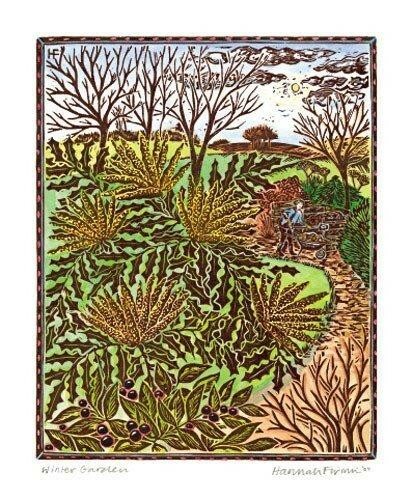 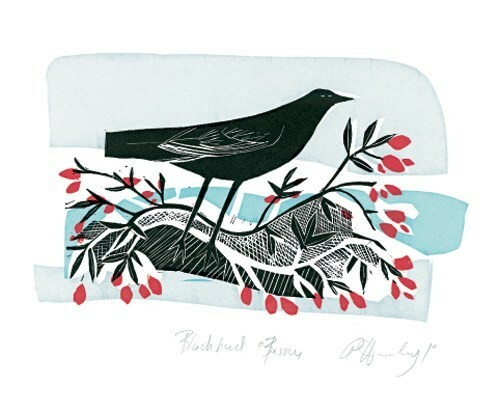 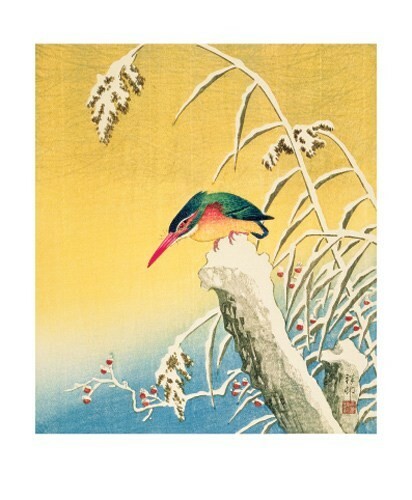 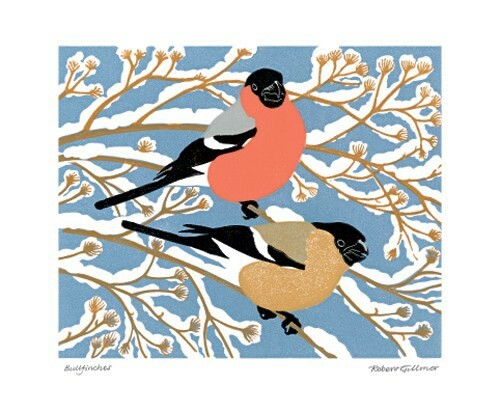 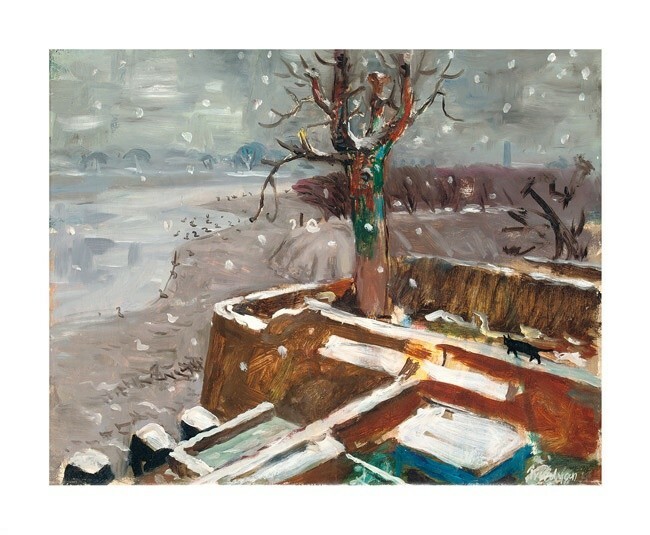 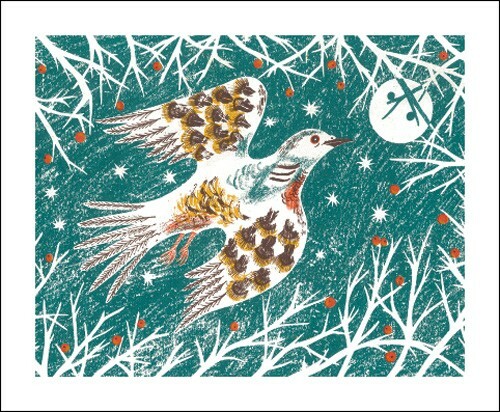 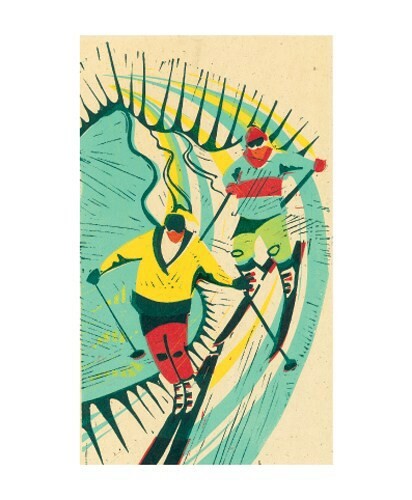 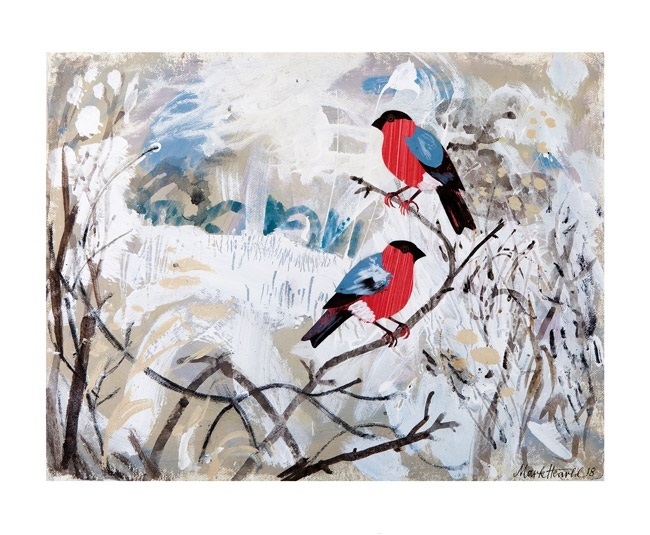 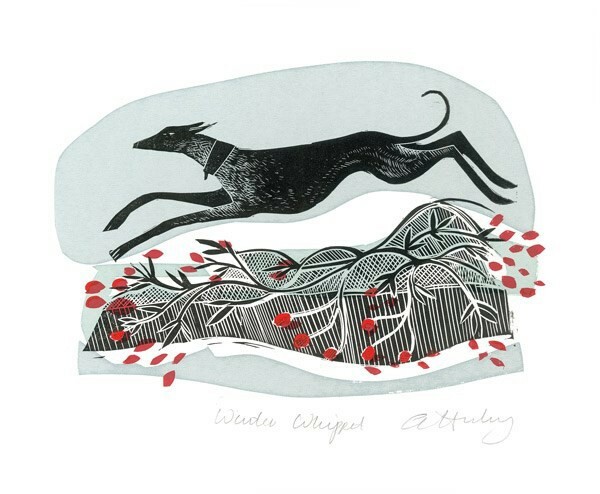 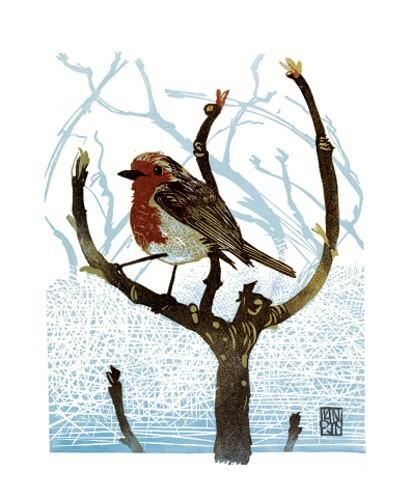 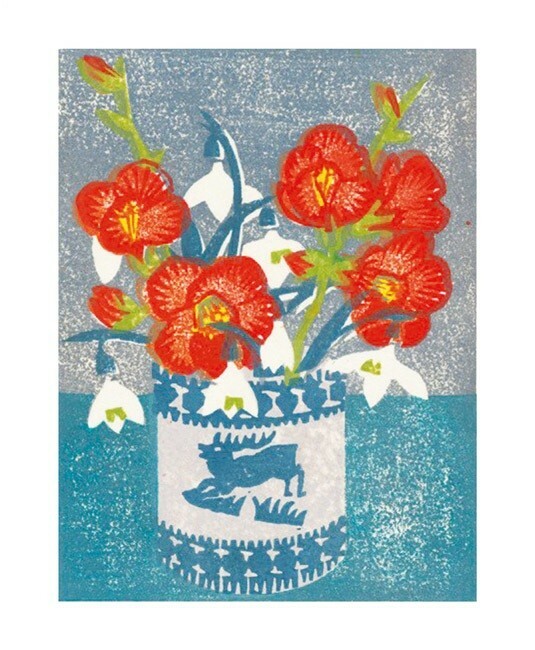 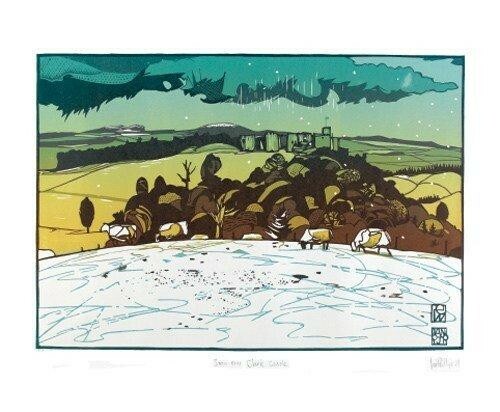 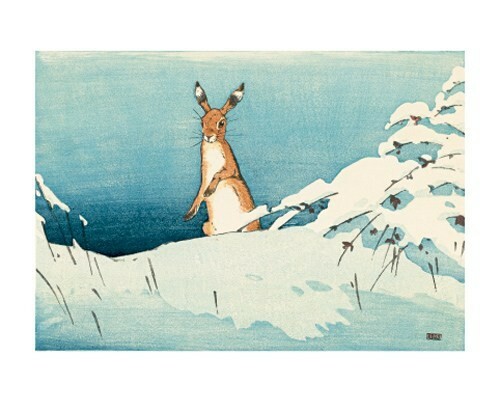 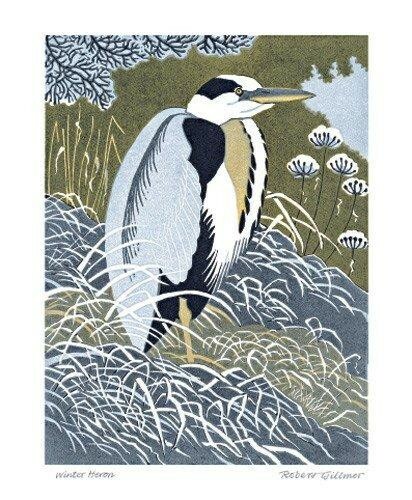 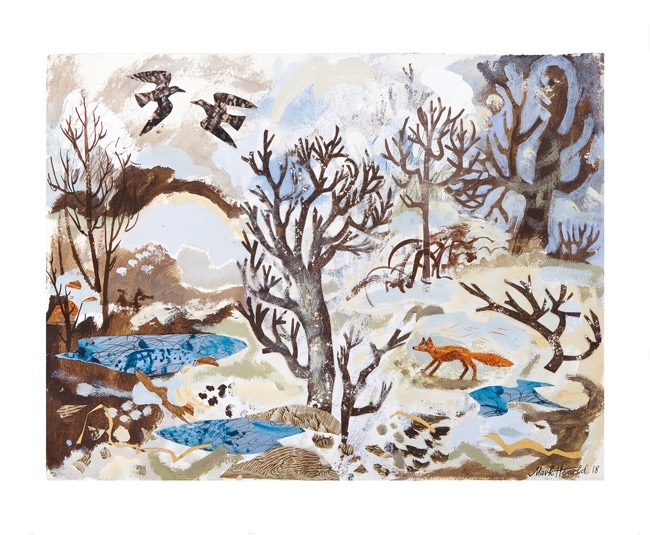 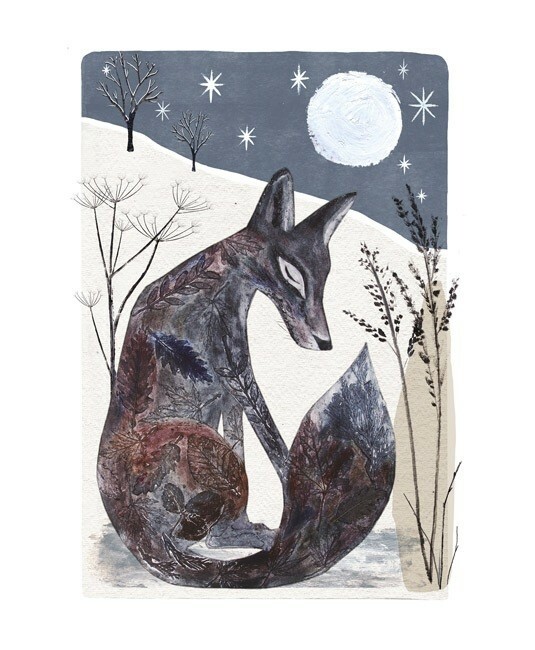 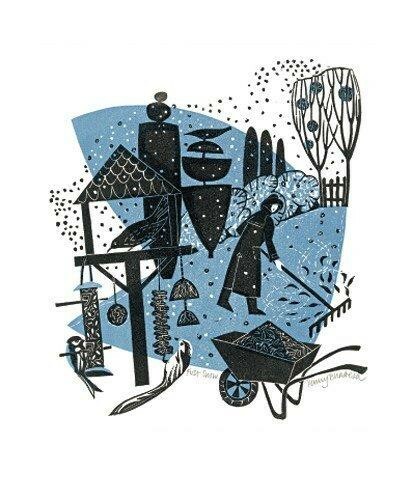 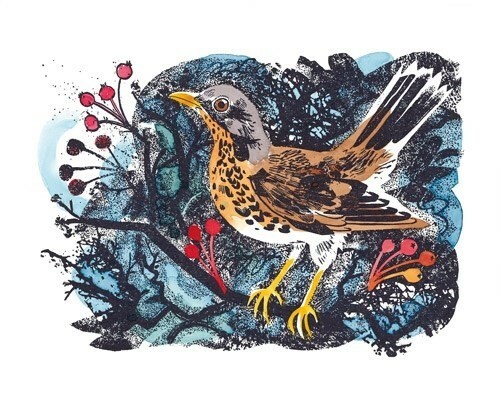 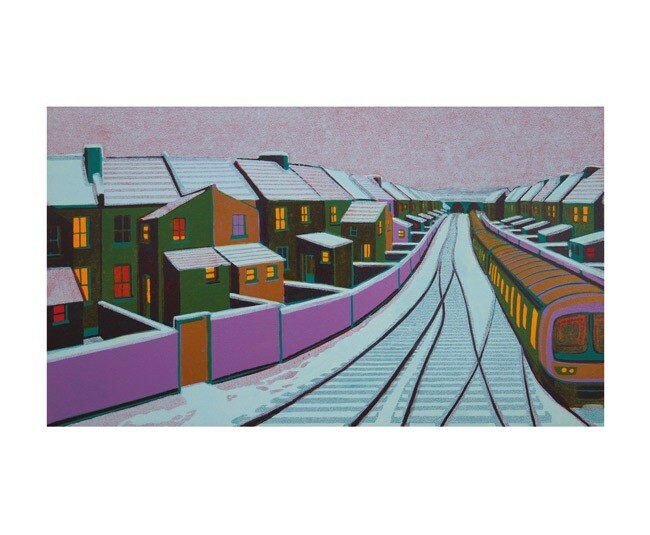 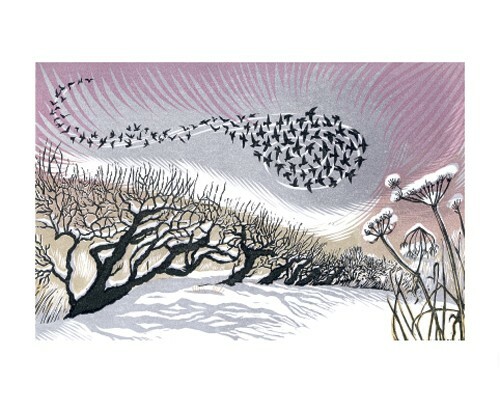 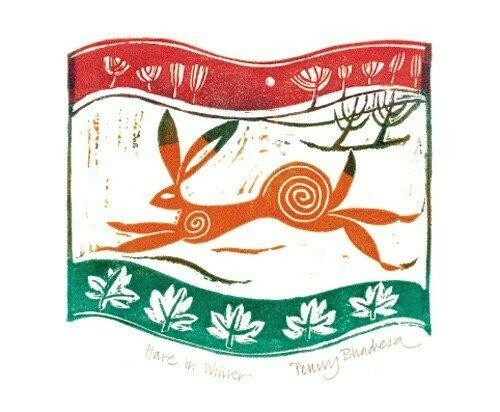 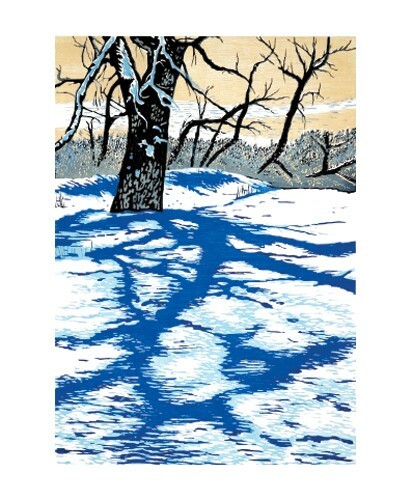 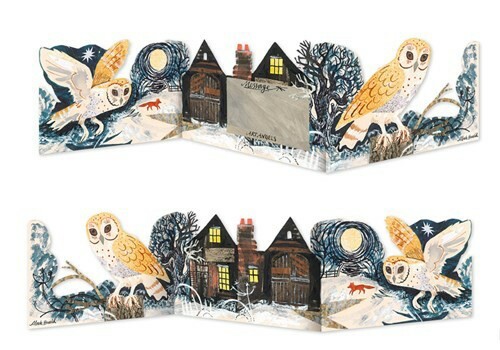 A Wonderful Selection of Winter Printmakers Cards. 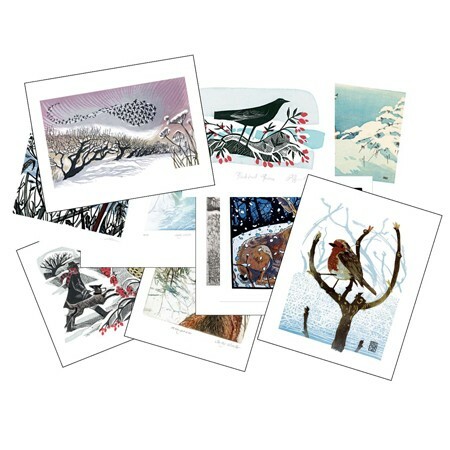 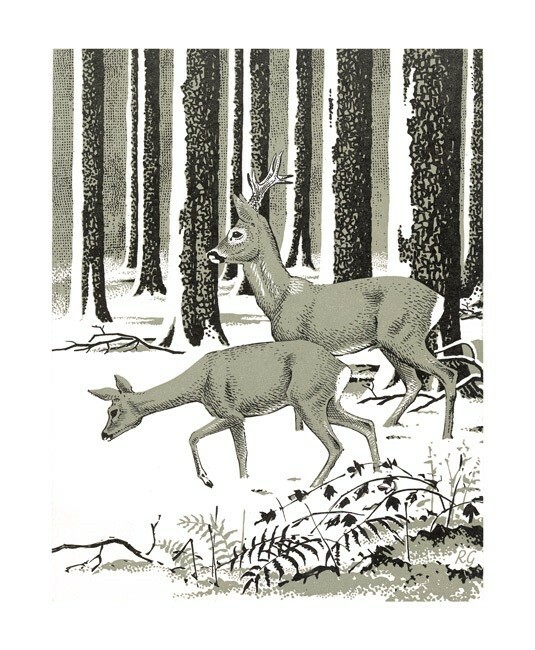 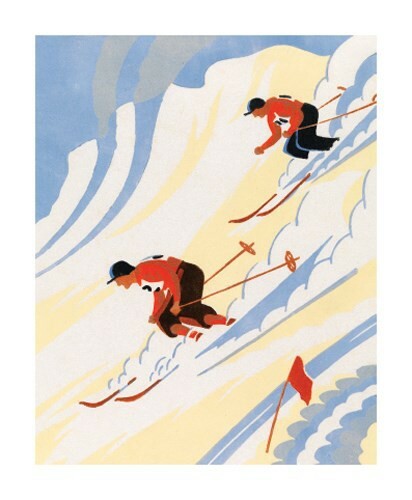 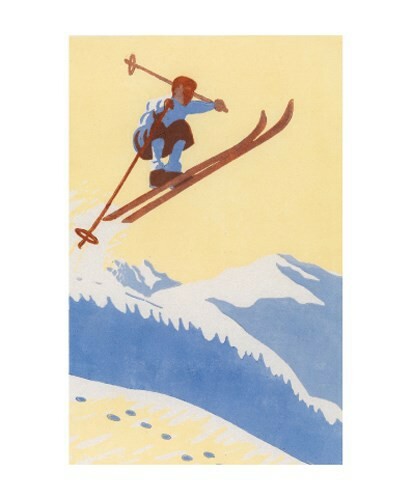 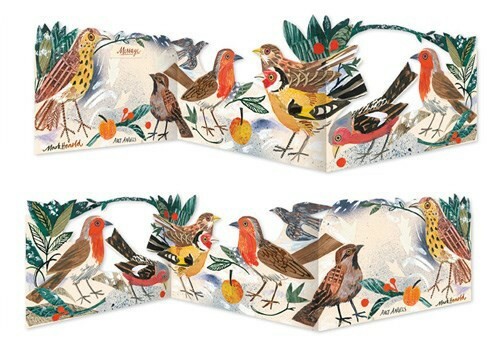 All cards are blank inside so can be used for all occasions but make particularly special high quality Christmas cards. 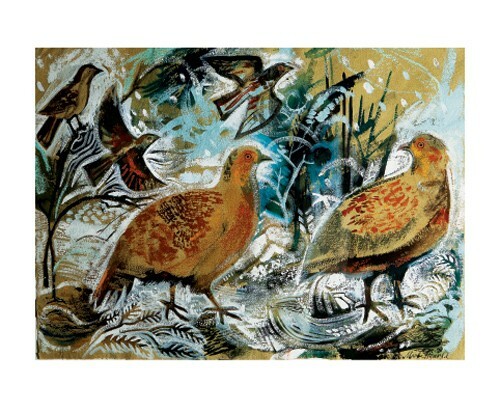 Compostable / Biodegradable Packaging and FSC Paper Sourced.